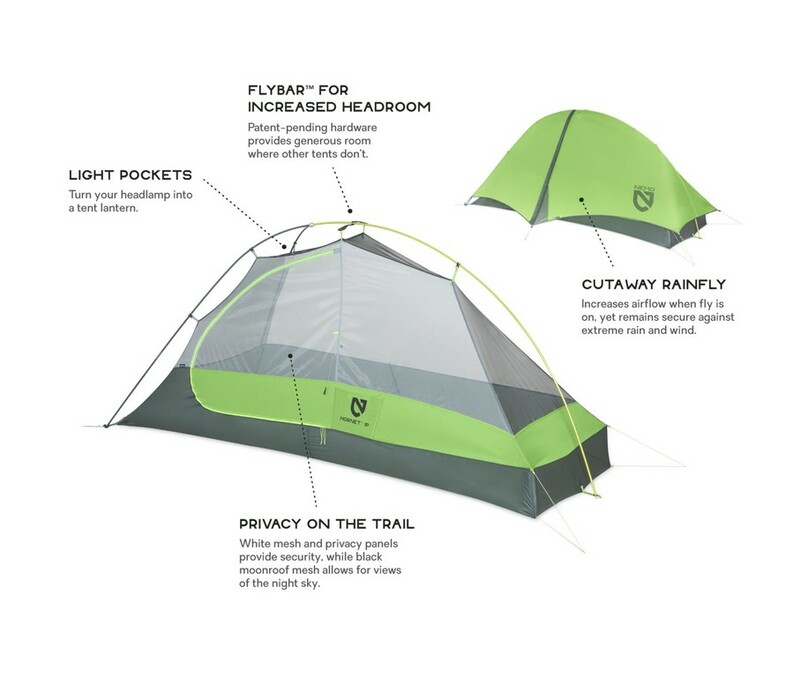 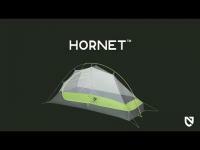 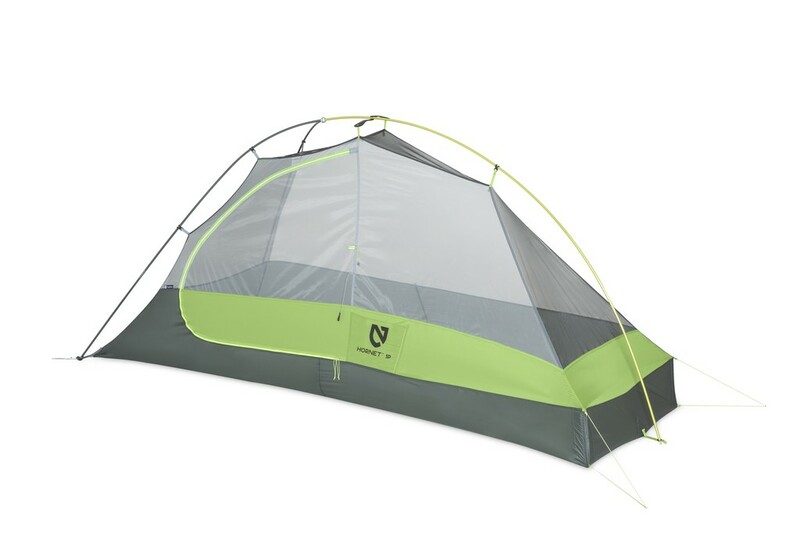 Hornet 1P ultralight Backpacking Tent. 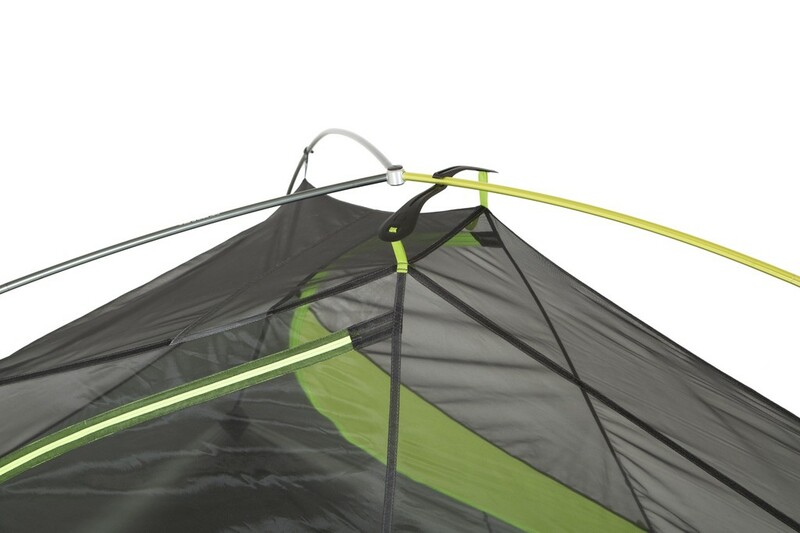 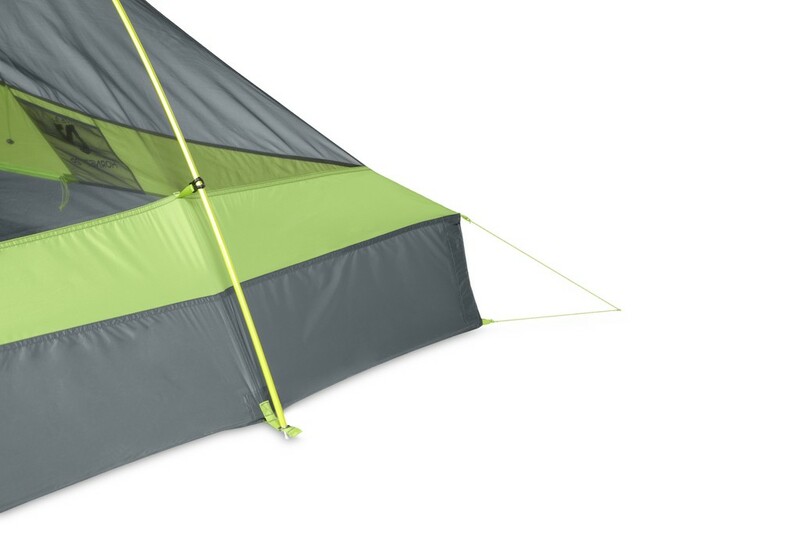 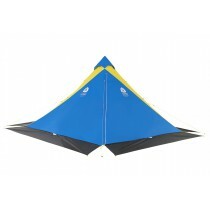 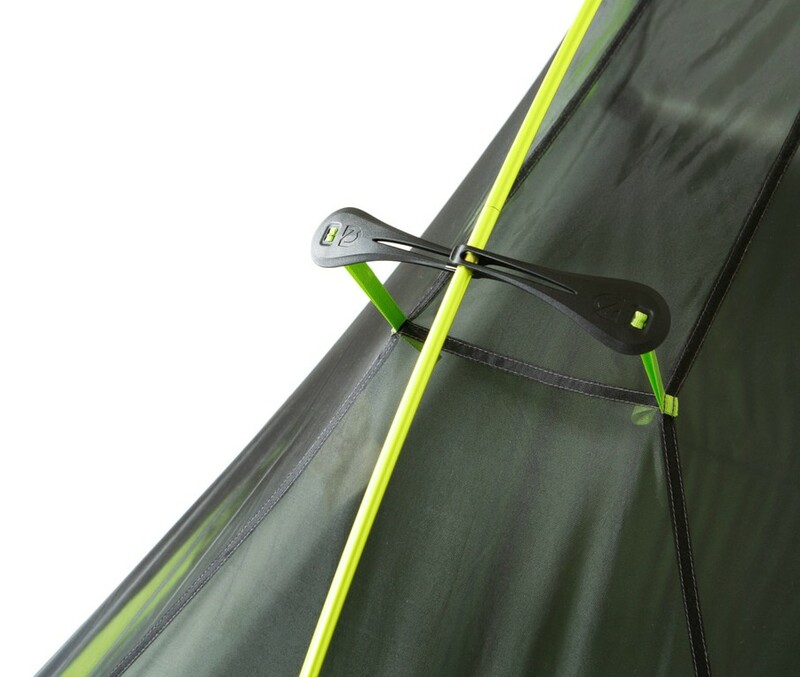 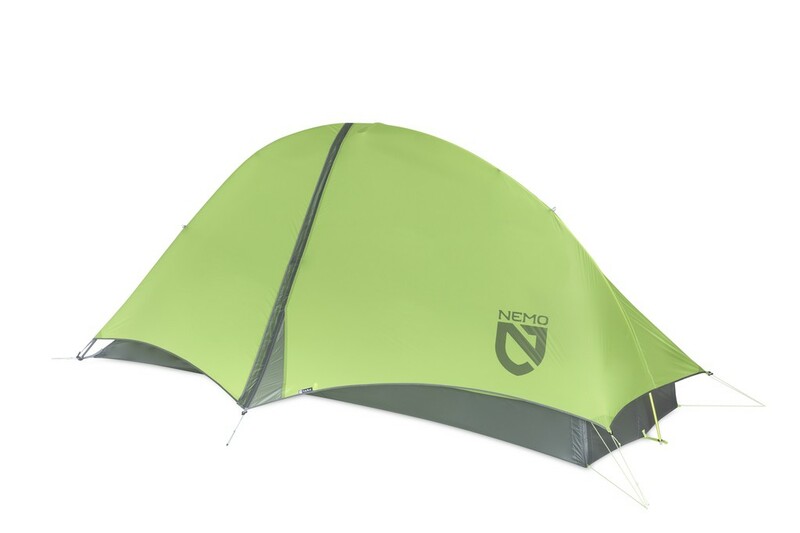 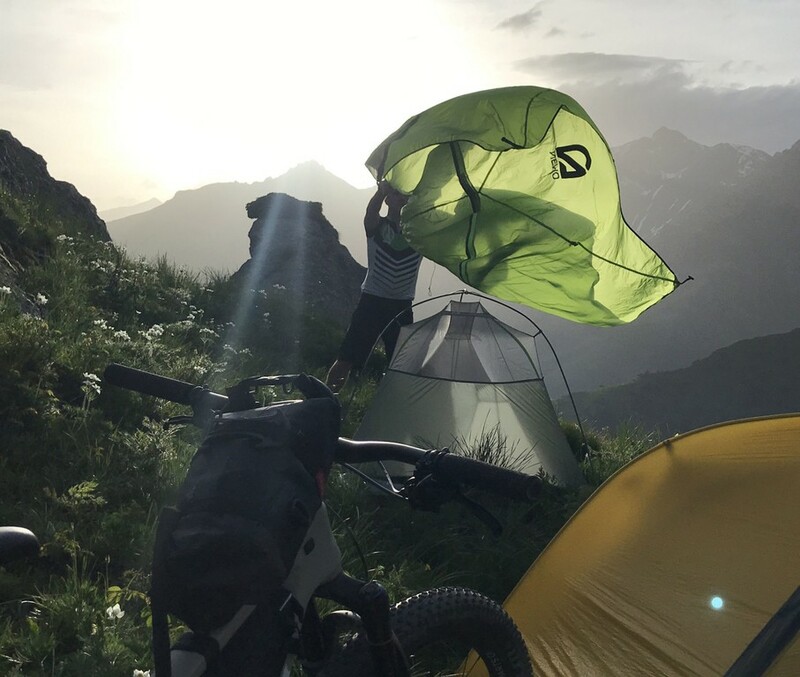 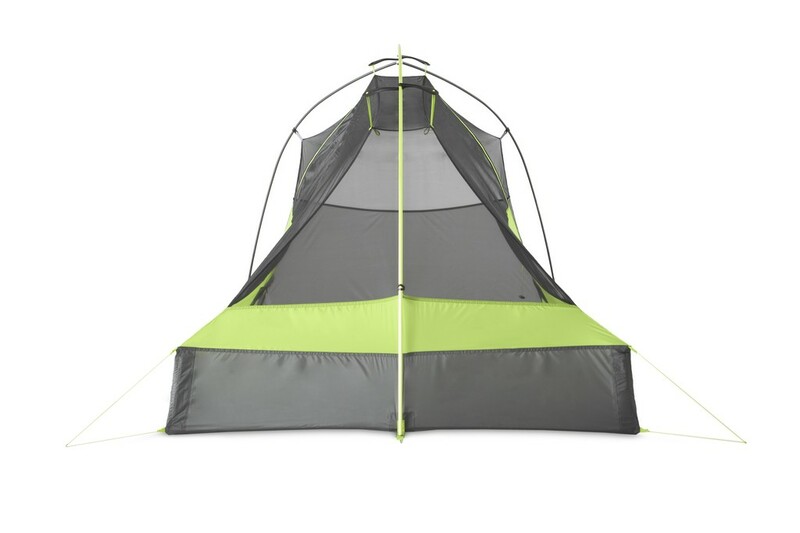 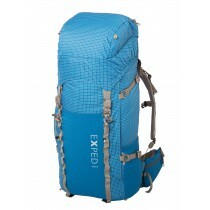 Nemo's Hornet 1P offers the ultimate in livability and comfort among ultralight backpacking tents. 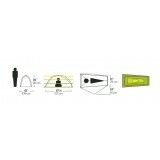 Light Pockets turn your headlamp into a tent lantern, providing a pleasant, even glow through light-diffusing fabric.